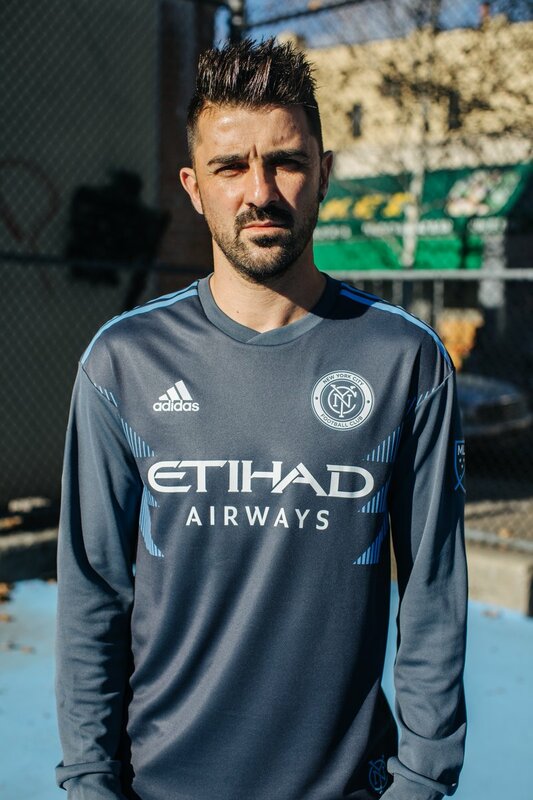 the new New York City 2018 away uniform was, amongst others, modelled by NYCFC player David Villa. 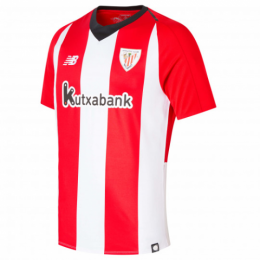 Team Captain, David Villa shared his thoughts on the new jersey: "I am proud to wear our new away jersey and represent New York City on the road. 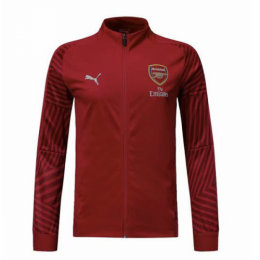 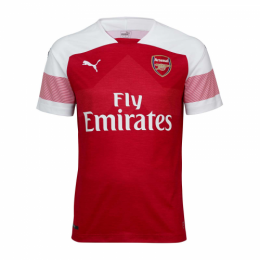 Most importantly, it’s a shirt I think our loyal fans will really love. 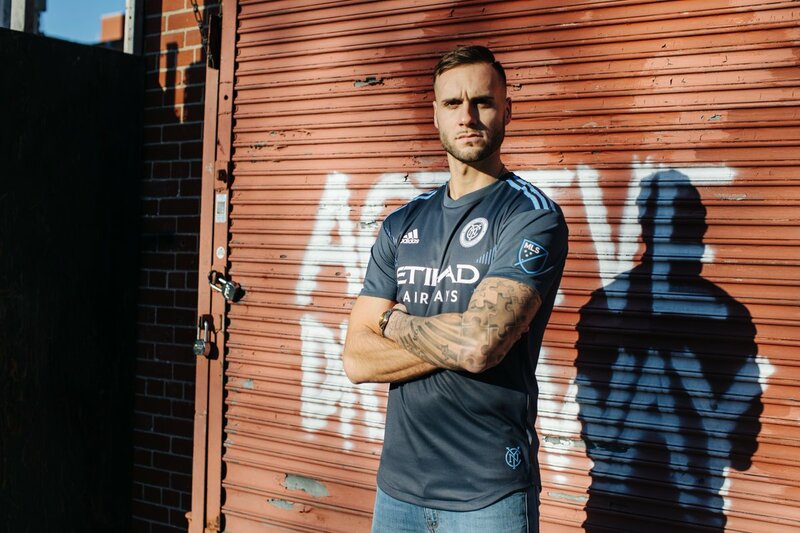 It was fun to do the photoshoot in Harlem since community is so important to our Club." 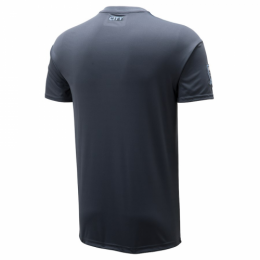 and the 3 Stripes on the shoulders in the same color. 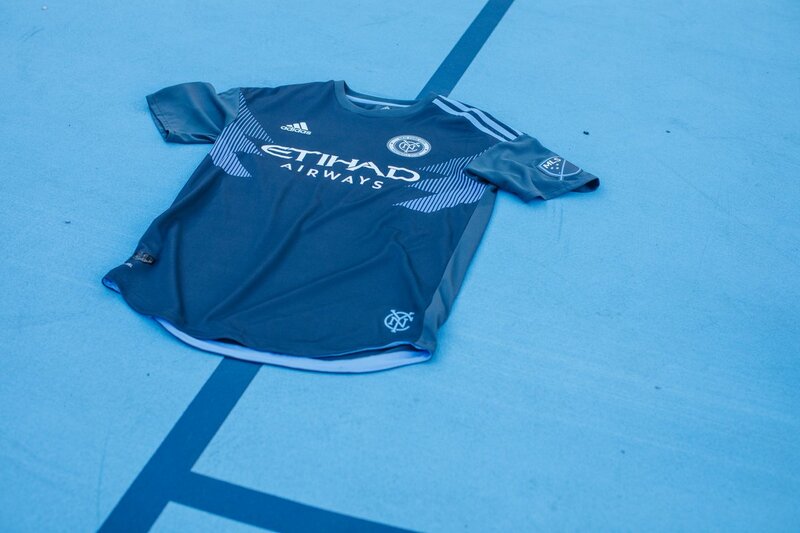 White logos complete the kit, including a monochromatic version of the NYCFC crest.